It’s a month into 2014, what 3D Printed projects are we going to see this year? As technology continues to improve in almost all areas, 3D Printing seems to be coming more popular as the financial demands and access to design resources become more accessible. This technology may have been available since the 1980’s, but only in the last two or three years has it really hit the headlines for consumers. Currently all the credit seems to go to the machine manufacturers driving the prices down to make them more affordable but without the software to enable access to design, they couldn’t be printed. Recently Photoshop added their own tools to create, edit and export 3D designs – capable of being 3D printed. For existing designers using Adobe’s design suite, the additional features open another door to the output of their work and stated by Andy Lauda – Project Manager at Photoshop – “It takes the hard part out of 3D printing“. Everyone wants a bit of 3D printing, how much does it cost? 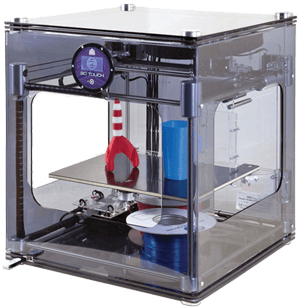 In the UK now you can purchase your own [reasonable] 3D printer for domestic use with a budget of around £800 which will help you produce your very own custom parts. Anything you want, anytime you need it. 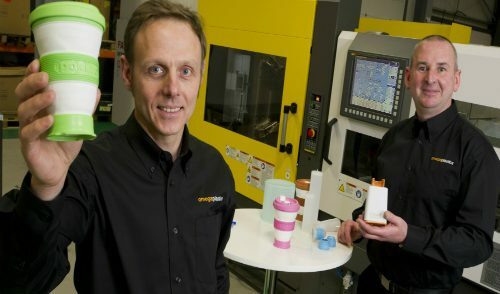 In contrast we’ve seen the announcement from 3D printing company Stratasys on their first multi-colour, multi-material 3D printer, with a hefty price tag of over £200,000! So what does this mean for manufacturing companies like us? Since the Rise & Design event two weeks ago we’ve spoken to a small number of companies offering Rapid Tooling services like ourselves, and some welcome this growing technology where as some oppose it strongly. At Omega Plastics we welcome 3D printing as it opens doors for more innovative people (especially product design students/professional) whom can use 3D printing to generate concepts of their work for aesthetics and partly functionality in a relatively cost effective manner before taking it to manufacture. 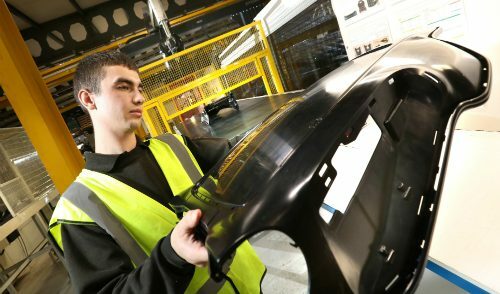 “This is a great opportunity for us to be involved at such an early stage of their project(s) as we can help bridge that gap from design to manufacture whilst ensuring the design and future product(s) are fit for purpose – something we’ve accomplished with a number of SME’s over the year’s.” – Group Managing Director Dave Crone. As a company which is open to 3D printing and see’s the added value to project development, we’d like to hear your thoughts and how it may impact your business? Feel free to comment below or email us at marketing@omega-plastics.co.uk. 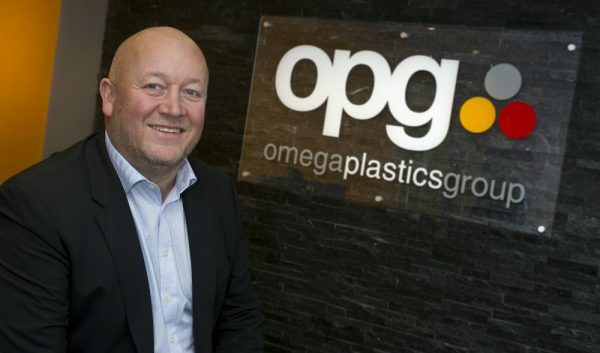 Alternatively if you’re an SME with 3D printed parts and need to understand the bridge to manufacture, contact us at sales@omega-plastics.co.uk and we’ll get your enquiry to the relevant person.